WASD to move, mouse to look, click on the "trapdoor" at the end to generate a new maze. 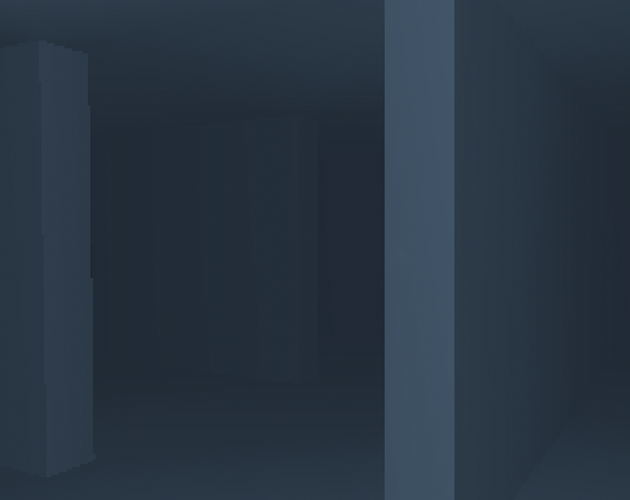 every third maze the player spawns outside of its confines, and the previous map is kept. (the latter may be an attempt at doing it mapless, but forgetting to clear the previous-level map. Ahh, good catch! I think i've sorted it now, it wasn't resetting the position properly when the map size changed. Thanks for the heads up!